Finally on the road to Thessaloniki! So…. myself Panda Waddup and my good friend Iain Chedburn are finally on the road to Thessaloniki to help out the ongoing humanitarian crisis unfolding there. Iain concentrating whilst driving the van. We both signed up for this trip a while back and due to unforeseen mainly mechanical issues we have been delayed. Other delays include none of us being fit to drive on Monday due to an excessive weekend and the associated lethargy. After around a month of forced delays we are finally on the road. The van is finally running right and we are so far so good. The aim of the trip is to deliver a van to Thessaloniki to be used by volunteers on the ground in their upcoming projects including their ambitious attempt to schools in around a week! You can learn more about the school building here. https://www.gofundme.com/to-enable-pingtron-to-build-schools. Huge thanks to everyone who has helped us this far, the staff of Go Panda Removals Bath,(yes, its my company) who have collected donations from all over Wales and beyond. Ashleigh Braund who put us up in the very swanky Bsaildon house , definitely check this place out. Hempen Co-Operative who centralised a lot of aid for us to collect today from Reading. All the individual donors who have contributed to us taking a totally rammed full of useful stuff to Greece. We have just joined the M25 heading for Dover Carrying essential supplies and a ping pong table to Greece. We are hoping to go down the East coast of Italy and get a ferry from Brindisi to Igoumenitsa but this is not a certainty (these issues will no doubt come up in a future post). For those that know Iain and myself you know its likely something major will go wrong hopefully with comic consequences. This journey will be tough and we are recording it for several reasons, I hope you can enjoy reading it and hopefully you can get some entertainment out of our persistent struggles. 2000 miles in a new van is a difficult task, 2000 miles in an old banger with no stereo and all kinds of knocks on a shoestring budget will certainly be a challenge. If you want to donate to these fantastic causes, there is a page here that could always use the cash. In the interest of transparency we will be posting all receipts that we will claim from the fund, these will only be fuel, crossings and tolls. 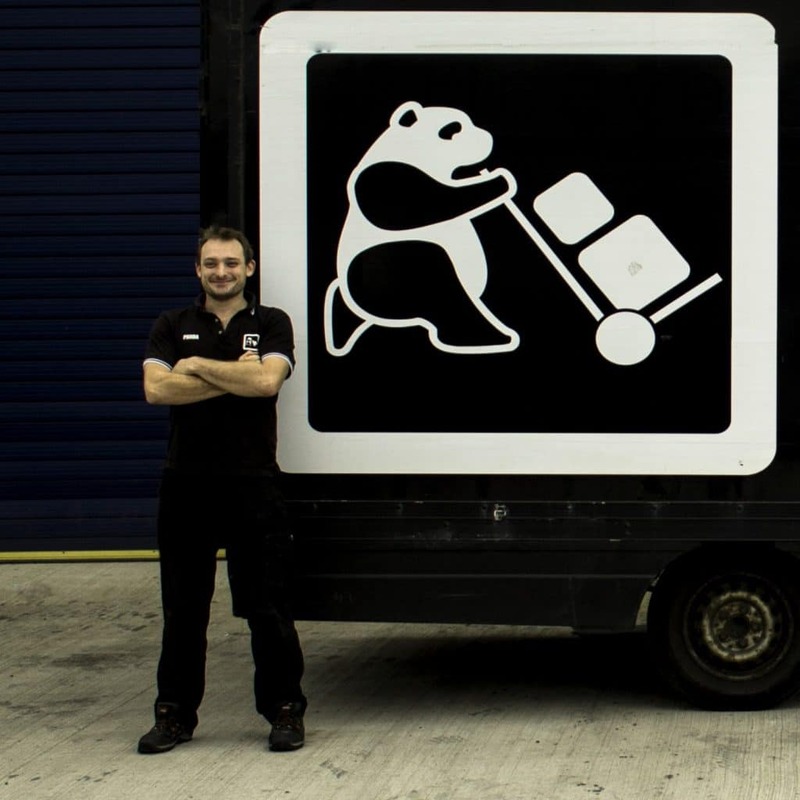 This Blog was written by Panda from Go Panda removals Bath.